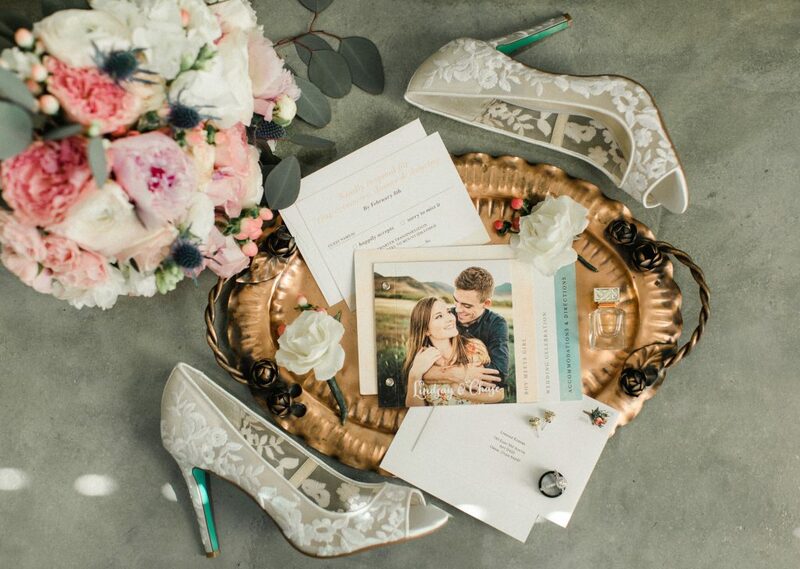 We are so excited to feature Lindsay & Chase’s Mount Ida Farm & Vineyard wedding today on the blog! 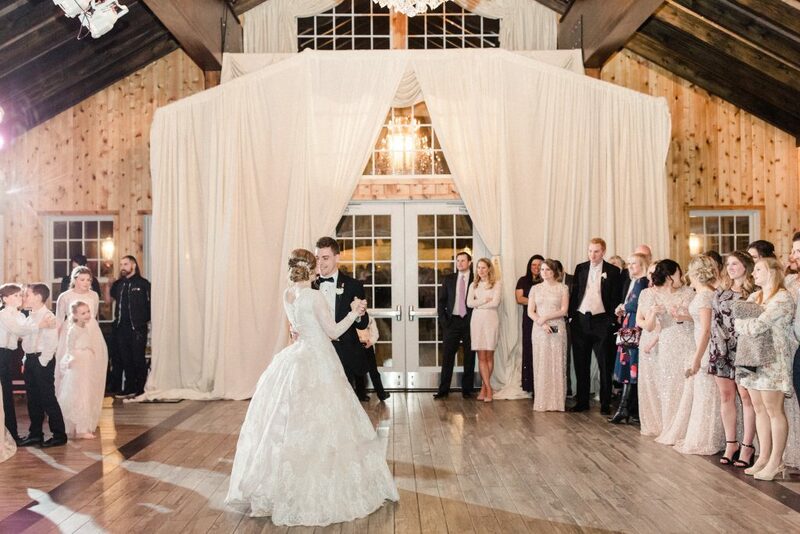 This stunning couple was married at the Lodge at Mount Ida Farm in March of this year. 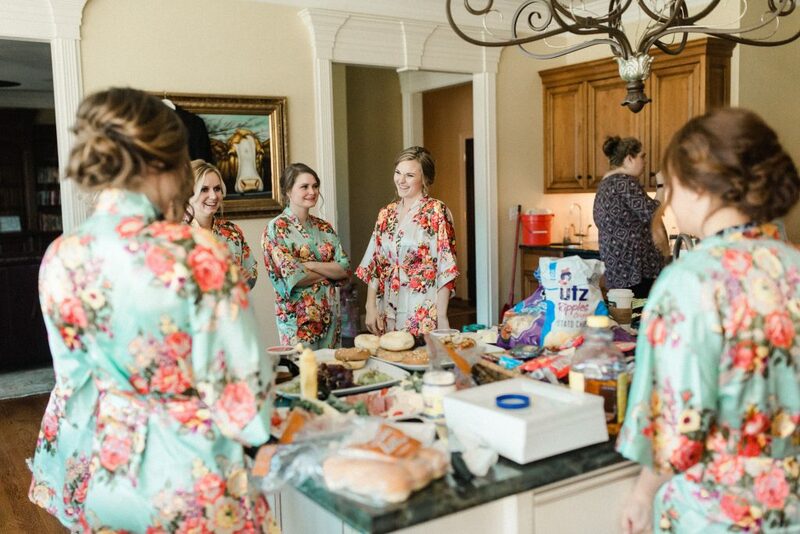 Since it was March, it was still a little too chilly to have an outdoor ceremony. 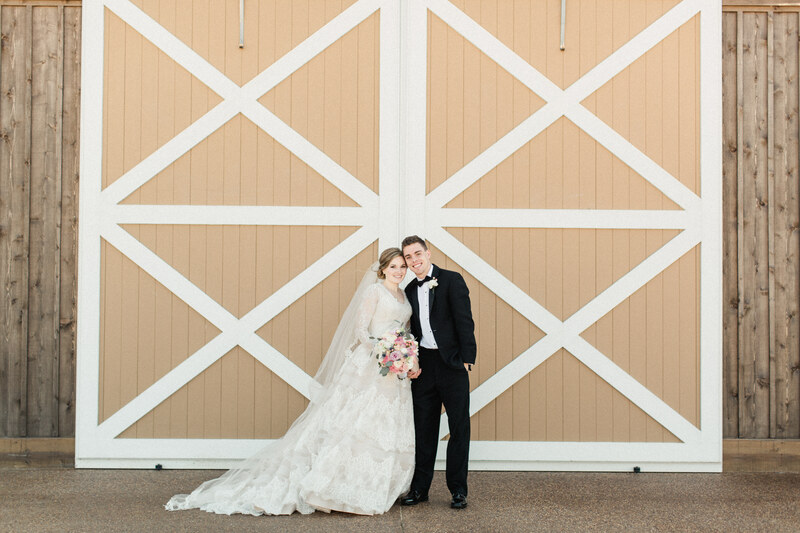 They said their “I do’s” in the indoor ceremony space, which worked out perfectly! 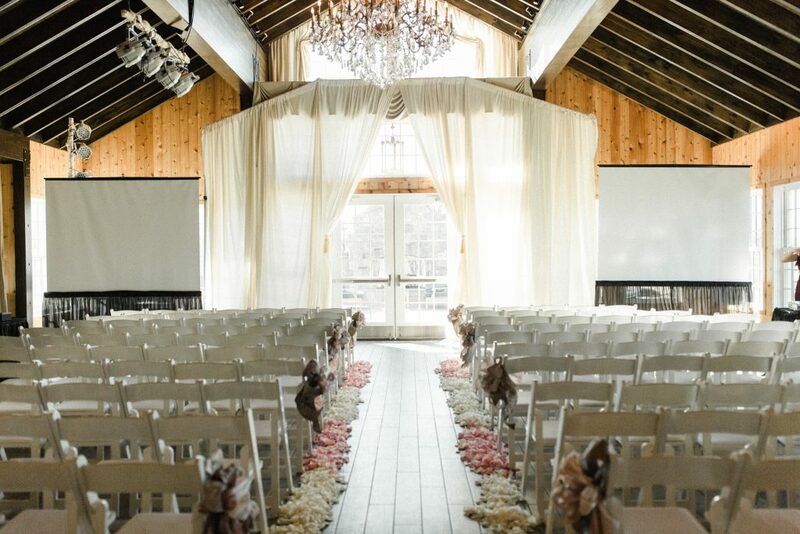 They decided to add in some white drape to soften up the space and to add a personal touch to the room. 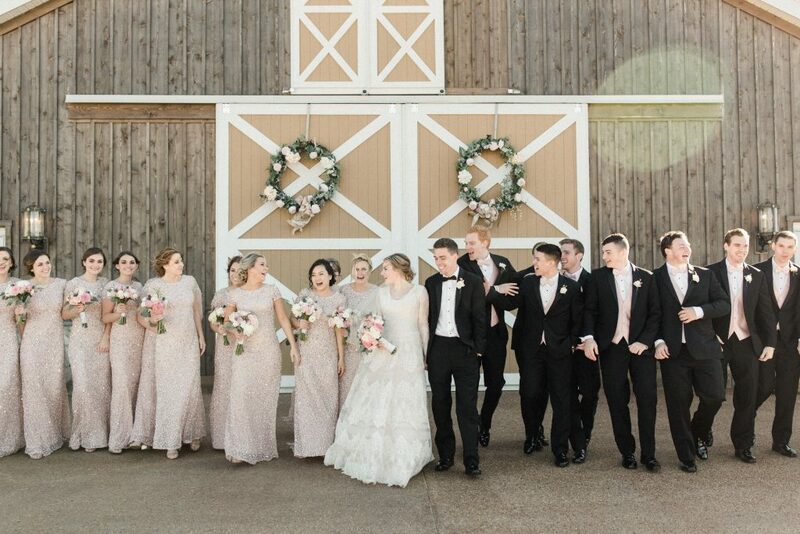 They lined the aisle with pink and white flower petals. 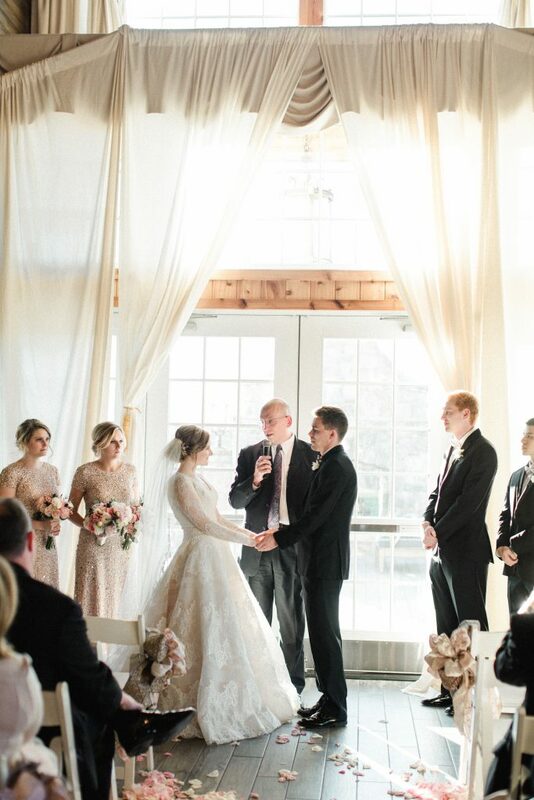 It was a beautiful sunny day, and the ceremony space was filled with natural light. 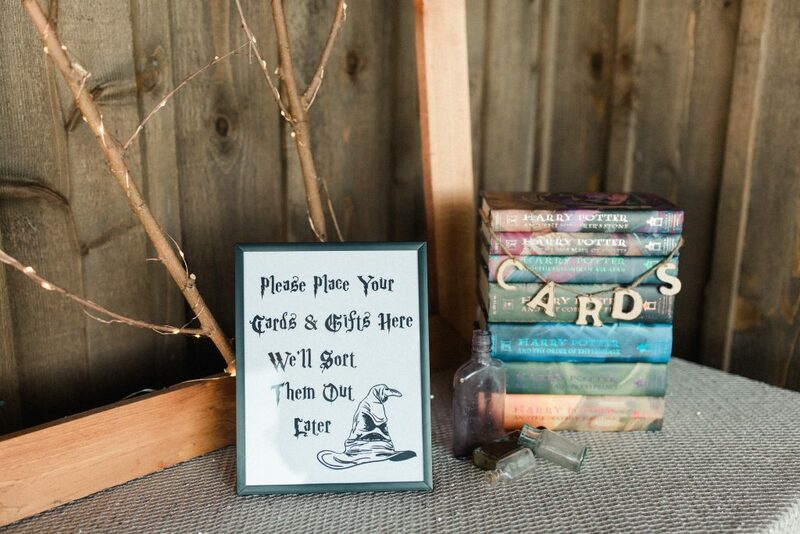 What we really admire about their wedding was how they incorporated little things that they loved (like Harry Potter) in a subtle and elegant way, without being overbearing. 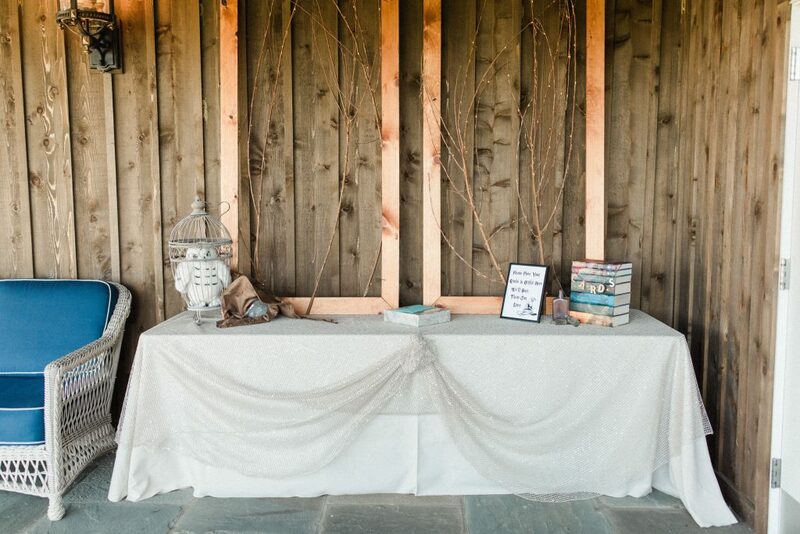 Take a peek at their card table! 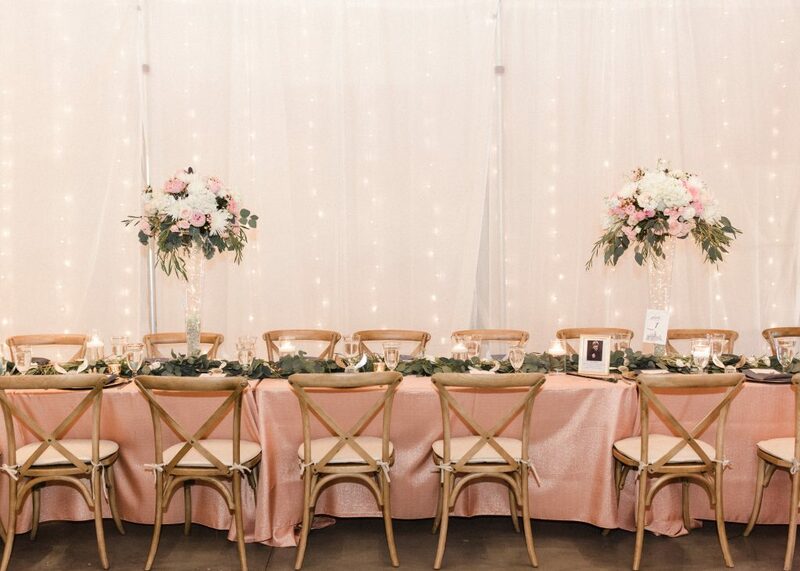 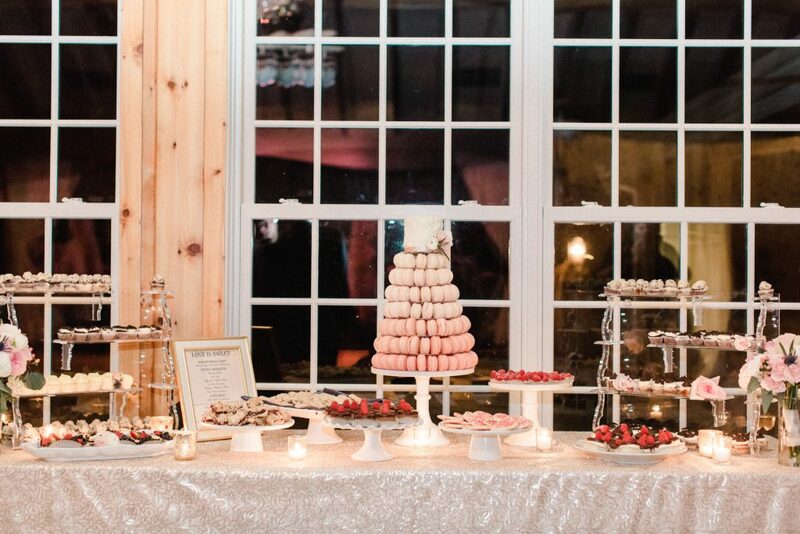 The reception space was decorated with blushes and creams, it looked truly beautiful. 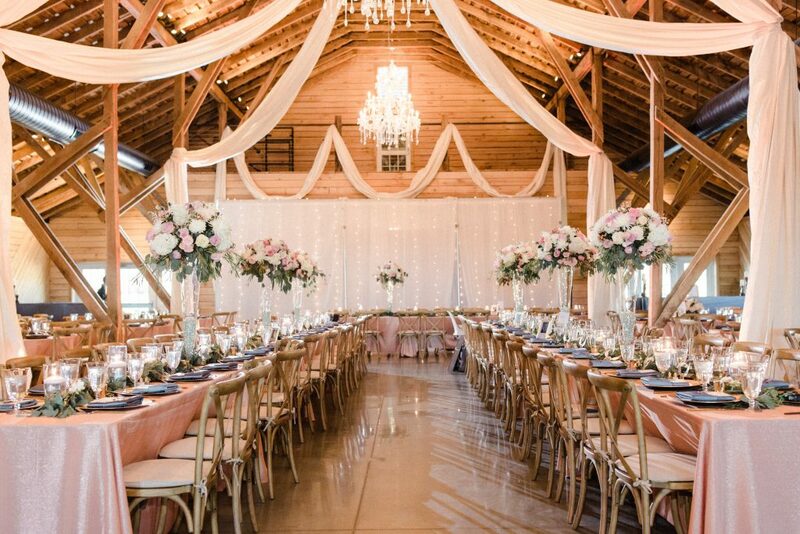 They also added some ceiling drapery as well as a beautiful, lit backdrop for their head table. 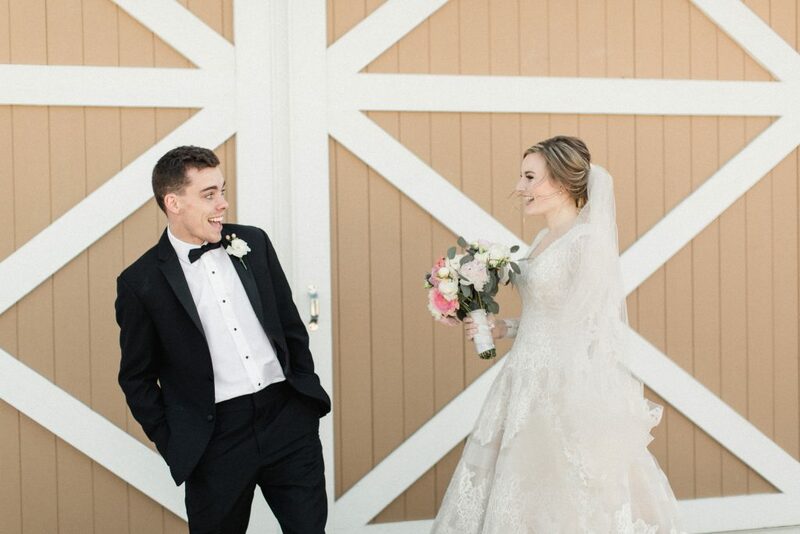 Congrats Lindsay & Chase! 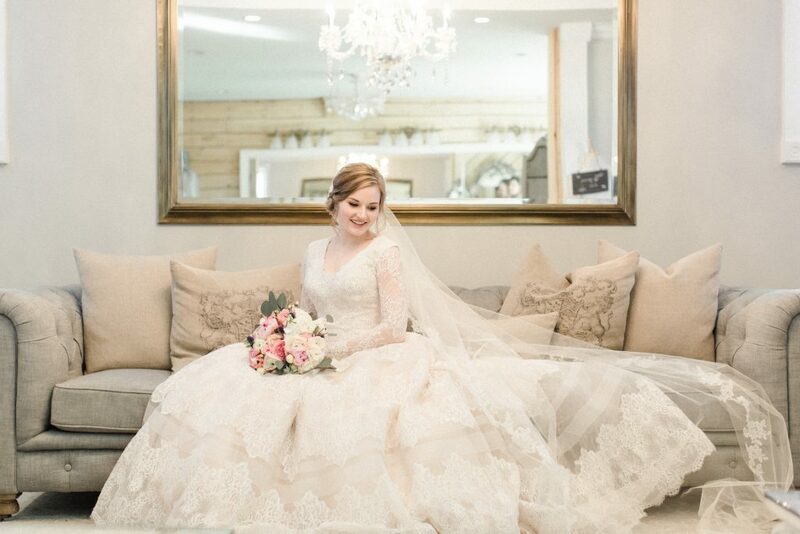 Enjoy these photos from Meredith Sledge Photography.